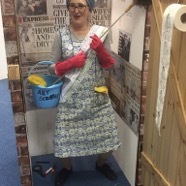 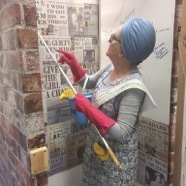 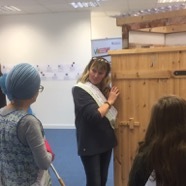 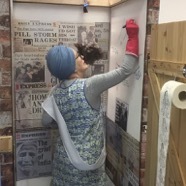 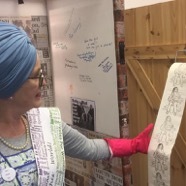 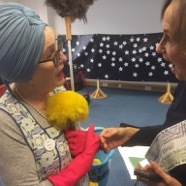 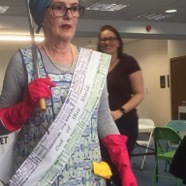 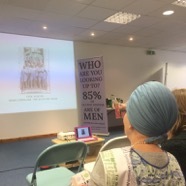 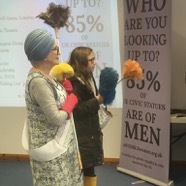 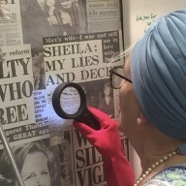 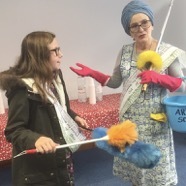 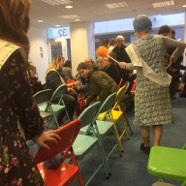 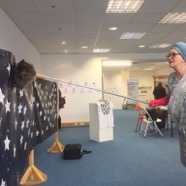 Art Scrubber was invited to Aberdeen to take part in Out of this World, a project celebrating the achievements of women in the centenary year of the Representation of the Peoples Act 1918. 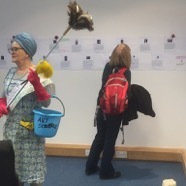 Cleaning for Norma D Hunter, Terry Bell Halliwell and Professor Amy Bryzgel. 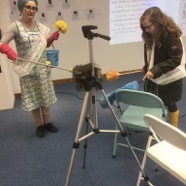 Art Scrubber was helped by an intern, Megan, who is not going to grow up invisible.